Language EU Edition Send from Shenzhen by DHL US Version Send from UK warehouse. 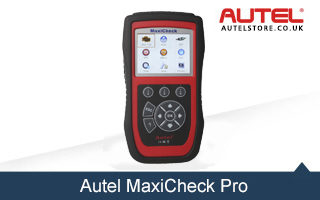 Autel is one of the most Excellent manufacturers and suppliers of professional Diagnostic tools all around the world. And we, Autelstore.co.uk, are really honored to be one of the authorized dealer of Autel Brand. 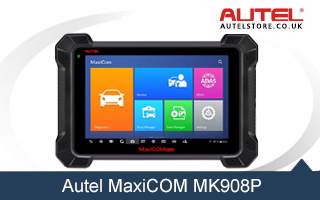 Since we became a member of Autel, we have been tried our best to provide easy-to-use, high-quality, cost-effective products to our worldwide customers. 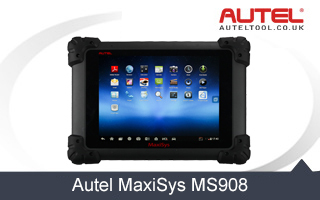 To deliver the best service to our customers, Autel and we, Autelstore.co.uk makes effort to understand each end-users' needs, and translate those needs into superior products by maximizing our research and development and manufacturing capabilities. 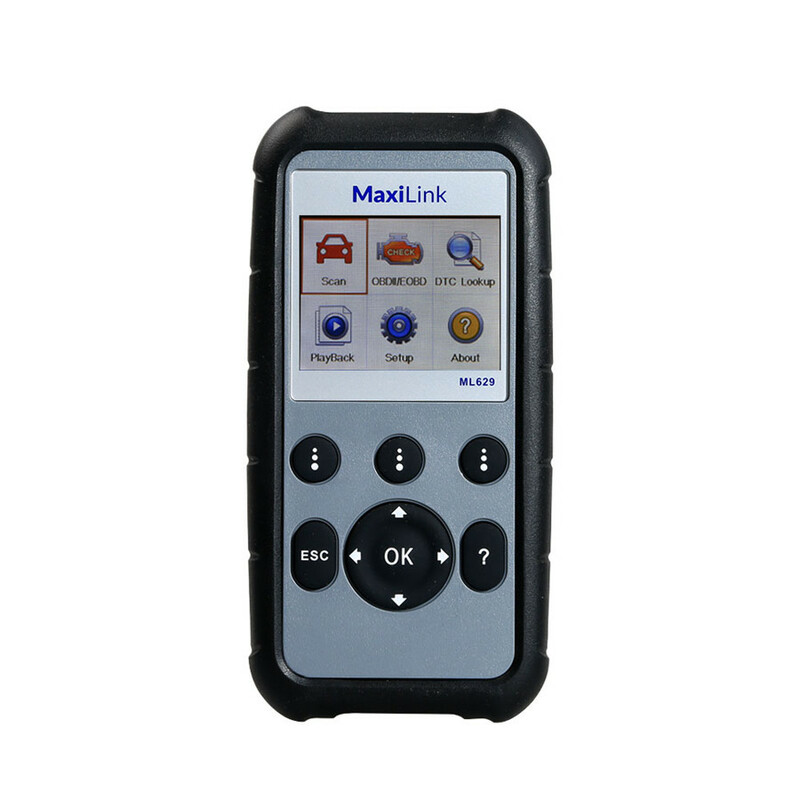 Autel has many kinds of obd2 diagnostic tools: Basic OBDII code readers AutoLink series, specialized service tools OLS301, EBS301, professional scan tools MaxiDiag Elite series (such as MD802 full system, MD808, MD808 Pro, etc), and comprehensive diagnostic & analysis systems MaxiDAS DS808 and MaxiSys seires (such as Autel MS908P, AUTEL MaxiSys MS906BT, Maxisys MS908S Pro, Mini MS906, Maxisys Elite), and new arrival Autel Maxicom MK808, Maxicheck MX808, and MaxiTPMS TS608, etc. 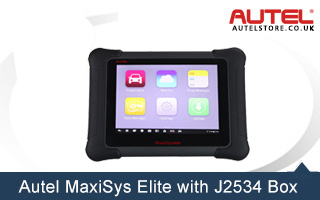 Autelstore.co.uk also provide innovative solutions for other specialized vehicle diagnosis, such as the TPMS universal solution with OE sensors, professional Autel TPMS scan tools and Programming Accessory Device (PAD).